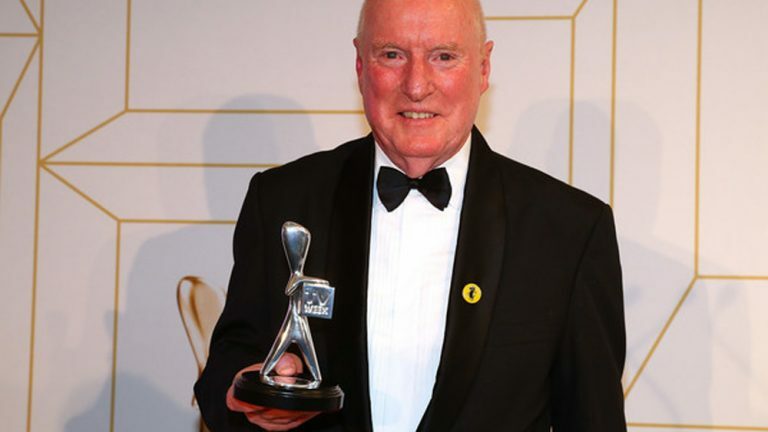 Ray Meagher has paid tribute to the late Cornelia Frances at the 2018 Logie Awards. 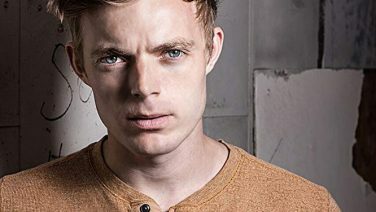 The Home and Away star, who took out the award for Most Popular Actor, honoured his former co-star in a heartfelt acceptance speech. 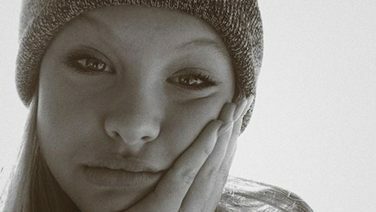 Frances passed away on May 28 following a long battle with bladder cancer. She was 77. “Cornie. Cornelia Francis of course. We know you are up there looking down with the champagne,” he told the crowd. 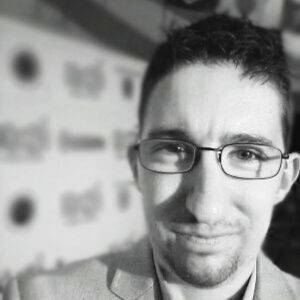 “We are not going to mourn your passing anymore, we are going to celebrate your life. This is the start of it. This is for you,” he added. Meagher, best known for his “flamin” brilliant portrayal of Summer Bay’s Alf Stewart, also did his best impression of the late actress. 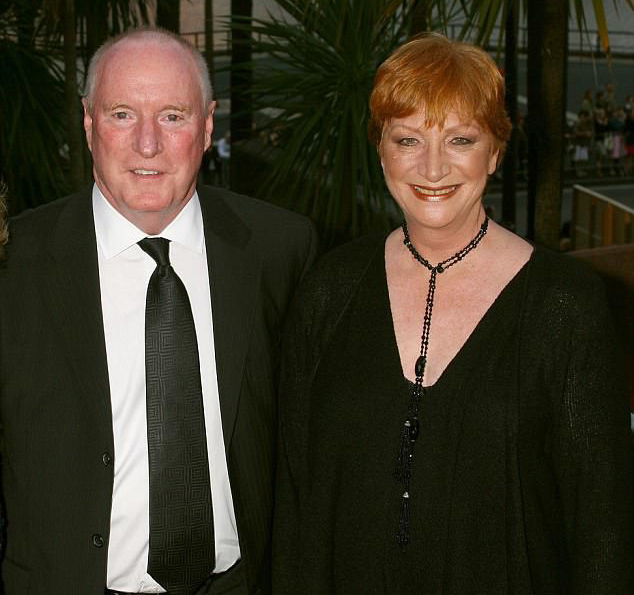 Ray Meagher pictured with Cornelia Frances, Credit: Getty via Mail Online. “When she got up to the pearly gates, I hope St Peter didn’t have the temerity to say you can’t come in,’ he said. Meagher beat out Aaron Jeffery, Erik Thomson, Luke McGregor and Rodger Corser to win Most Popular Actor. Frances was best known for playing Morag Bellingham on Home and Away, a role she held off-and-on for 30 years. Frances also hosted quiz show The Weakest Link and appeared in other TV programs such as Prisoner, Sons and Daughters and Young Doctors.